A unique 3D textured design makes this new FLITZ product the King of Streak-Free Drying! It's also the largest PVA Drying Towel on the market today at 34" x 17"! 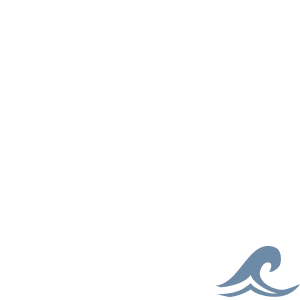 Perfect for use on boats, cars, trucks, shower surfaces, industrial equipment, pets, and more! 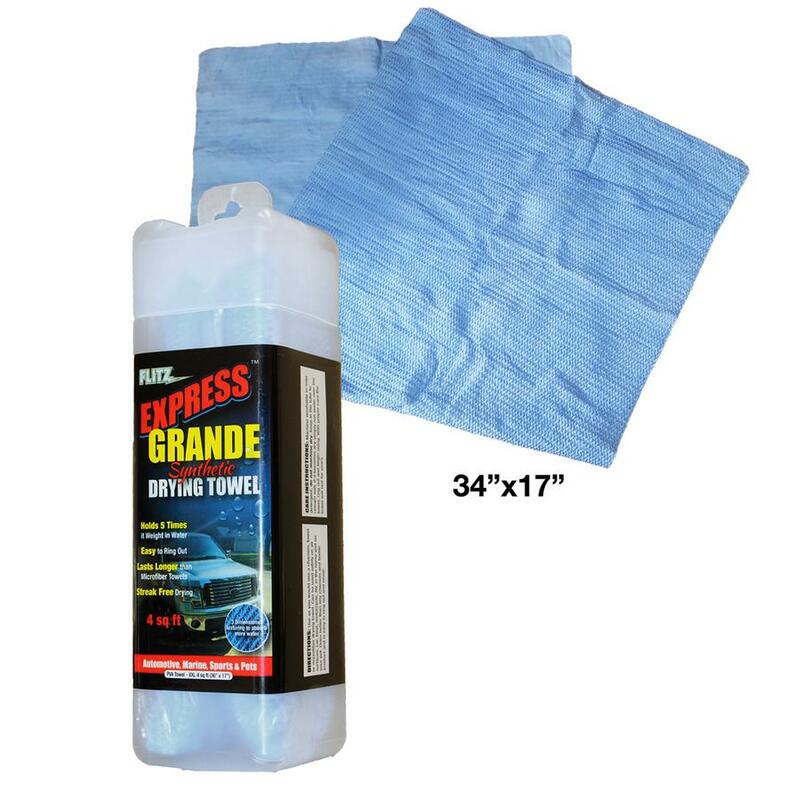 The Grande Towel has excellent cooling properties; simply re-wet when dry to reactive the cooling sensation. A machine washable product that lasts years with proper care; easy to wring out any saturation and store in plastic container when not in use.